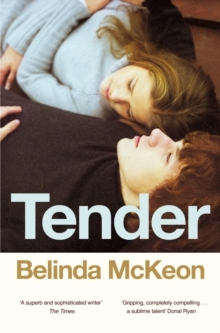 `A wonderful novel. I was deeply moved. Outstanding.' John Boyne Mark Casey did not expect to fall in love. 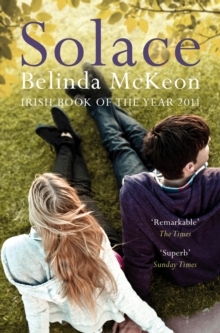 But from the minute he saw Joanne Lynch across the garden of a Dublin pub, it seemed that nothing else was possible. But Mark is also drawn back - guiltily - to his family and the land they have farmed for generations, and when he discovers the truth behind a family feud, it threatens to destroy this passionate love affair. `A novel of quiet power, filled with moments of carefully-told truth' Colm Toibin `Elegant, consuming and richly inspired.